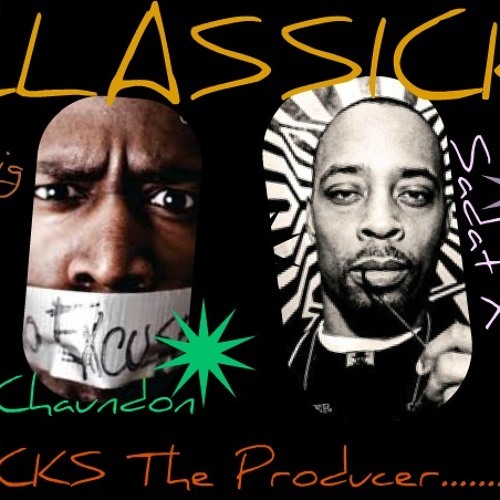 Classick - Featuring Craig G, Chaundon, Sadat X and Phil Blount. Produced by Eddie Knucks. Love when niccaz bring the real hip-hop in tha building! !